Volunteer - CASA: A Voice for Children, Inc.
CASA: A Voice for children, Inc. is a non-profit that works with local volunteers to make sure the voices of abused and neglected children are heard. CASA volunteers are everyday citizens appointed by judges to advocate for the safety and well-being of children who have an unstable home situation. These volunteers speak on behalf of a vulnerable child and represent their best interests in court. By serving as a CRB member, individuals in the community have an opportunity to help resolve some of the issues children face while placed outside of their home. This can result in better outcomes for these children and an increased understanding of the problems their families face daily. CRB increases understanding of problems faced daily by families and children. Awareness and action increases services for children in need. As a result these children and families receive more positive outcomes. Cases reviewed by CRB often have shorter life spans resulting in decreased costs usually caused by long-term foster care. 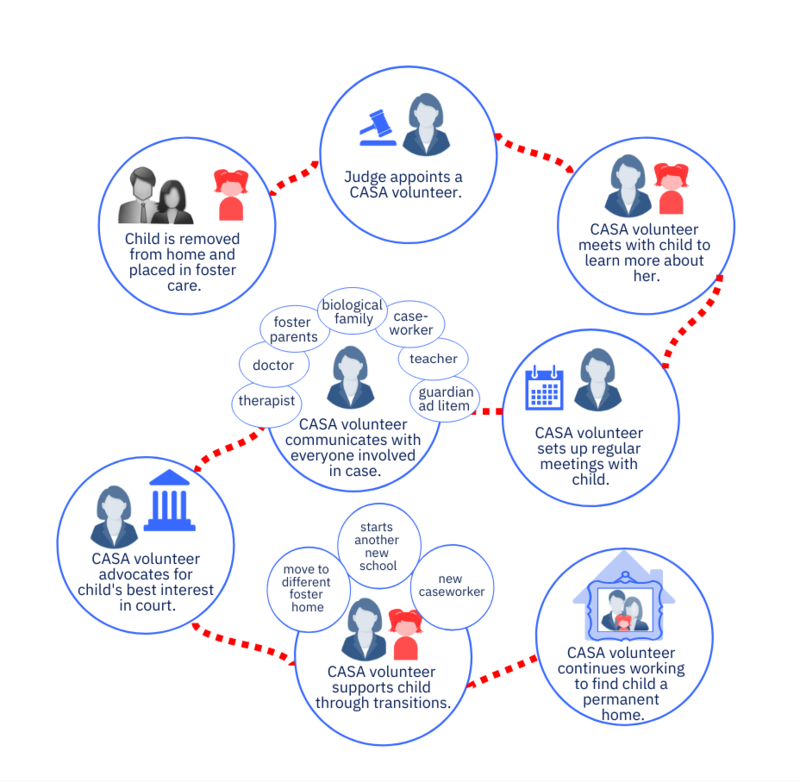 Without volunteers to advocate and put their skills to work, CASA would cease to exist. CASA has a variety of volunteer opportunities in which the community can become involved. Our main need is for volunteers that are willing to devote their time to advocating on behalf of children involved in the court system. We also have volunteers that serve the community through work as Citizen Review Board (CRB) members, interns, office volunteers and board members. Are you looking to positively impact your community? Each advocate and CRB member goes through an interview process, background check and is trained using a nationally/state approved curriculum. The training process covers best interview practices, insights from child welfare professionals, court observation and much more. Once volunteers have completed their training they are sworn in by a judge and are appointed by the court to advocate on behalf of children in the community. 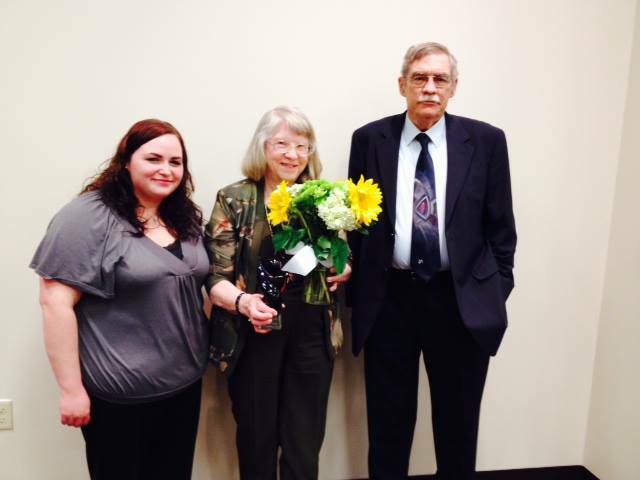 CASA and CRB volunteers much be at least 21 years of age and have a high school diploma. Contact Jennifer Ellis to reserve your spot in our next training.